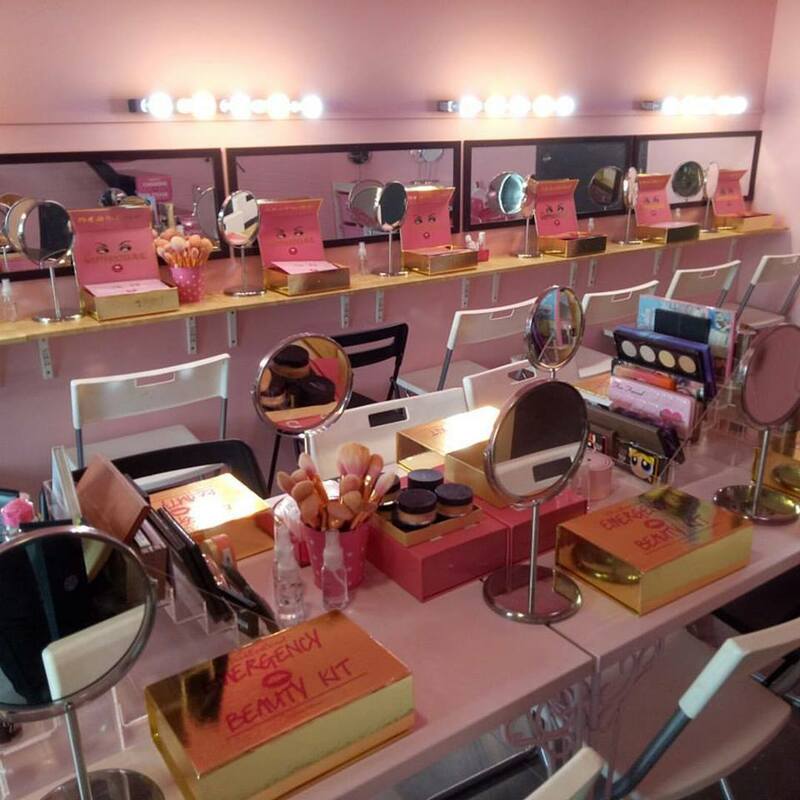 Are you a makeup person? 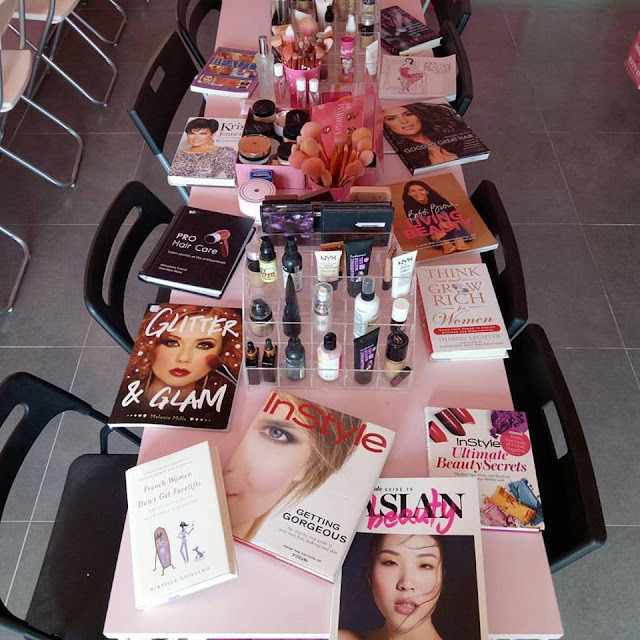 If you are, then you should definitely check out Malaysia’s first ever beauty café at Empire Damansara! 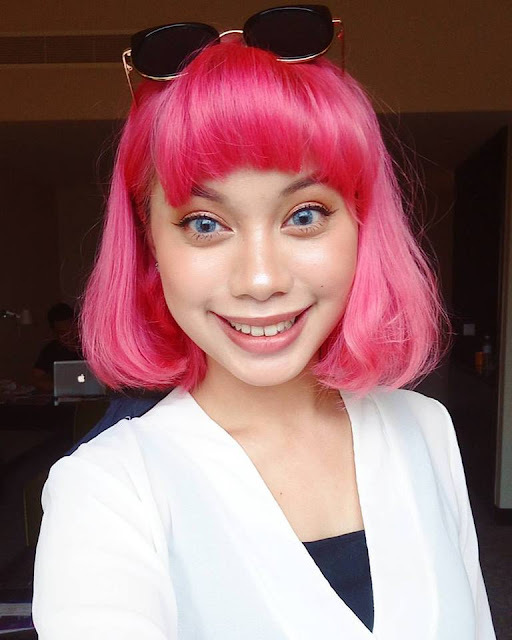 Known as the Dollhouse, the café is the brainchild of a Malaysian beauty vlogger Shafiqah Shafie who goes by the name Pinkboxcereal on her social media account. The café which is decorated in everything pink, allows visitors to play with all the makeup and skin care items from high-end brands to local ones, for only RM25. 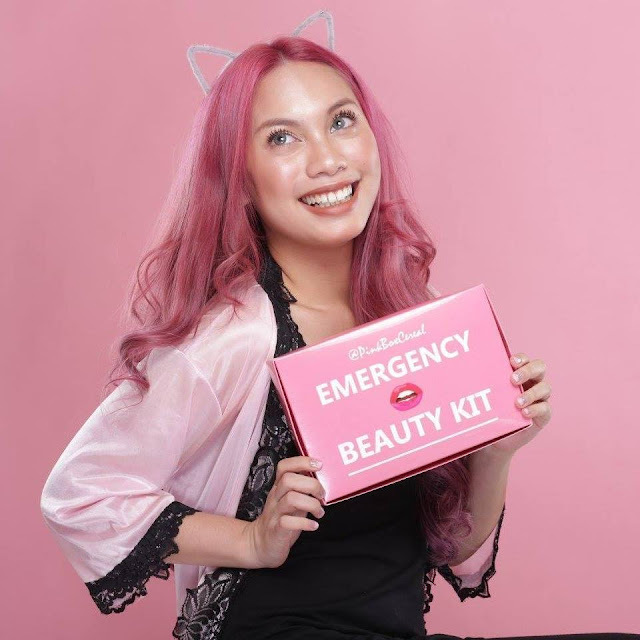 Each of the patrons will also receive a special emergency beauty kit, which varies differently depending on the customer’s skin concern. 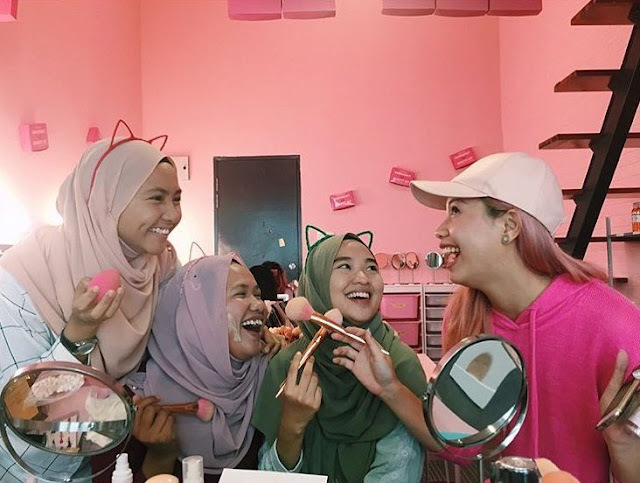 According to New Straits Times, the store which started operating mid-2017 was initially a place for Shafiqah to store her make-up products and organise make-up classes, but due to fans’ demands, she decided to turn the place into a makeup haven for makeup lovers to hangout and have fun! 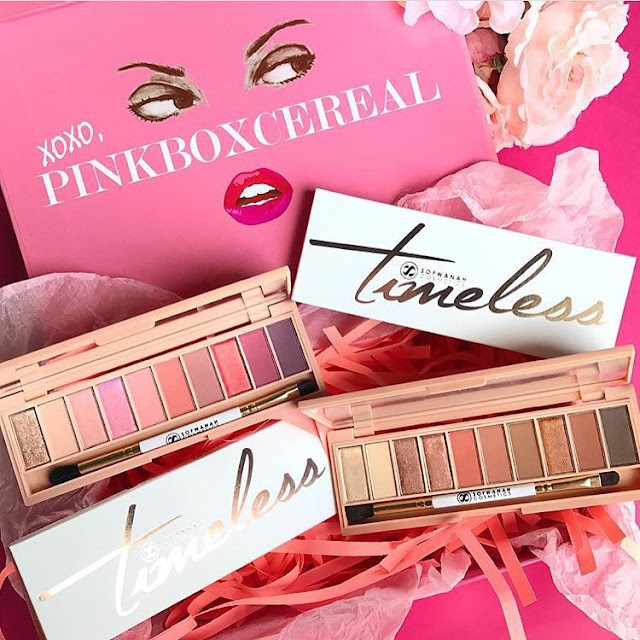 “Beauty has always been my passion. I love make-up. I would often invite my friends to my place for facial treatments and lecture them about skincare,” Shafiqah said as quoted. 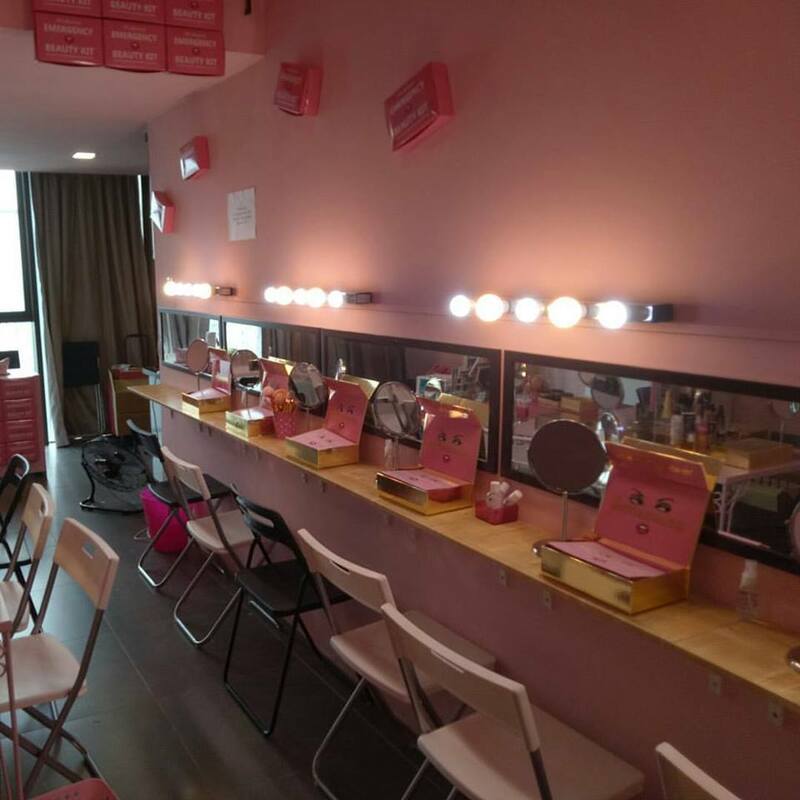 Open every Saturday and Sunday, from 2pm to 8pm, visitors can also purchase Pinkboxcereal’s very own makeup, skin care products, and merchandise at the store, or via its online platform shoppinkboxcereal.com. Follow Pinkboxcereal social media platforms to get beauty tips from Shafiqah as she also conducts workshops and bootcamps at the venue. They have additionally cleared up that their principle objective is to upgrade the beauty of their clients.angelina jolie eye cream They never will in general change the normal beauty of their customers. The minute we feel these positive sentiments of beauty,Debra Messing Skin Cream we can be prepared to be fashionable.